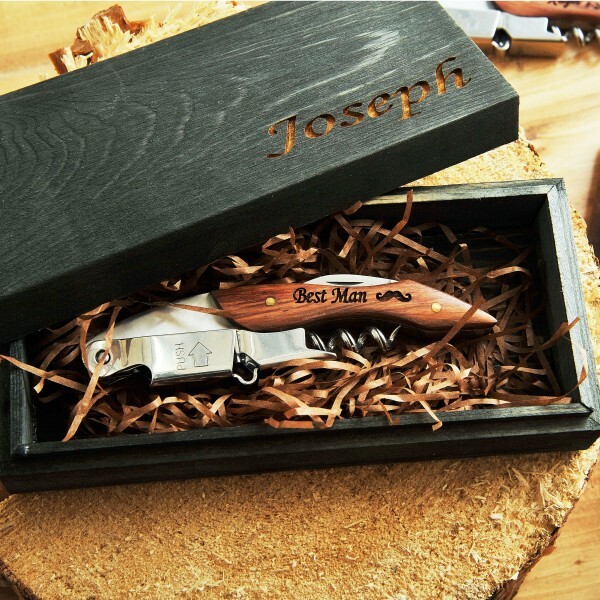 Are you ready to prepare groomsmen gifts now? 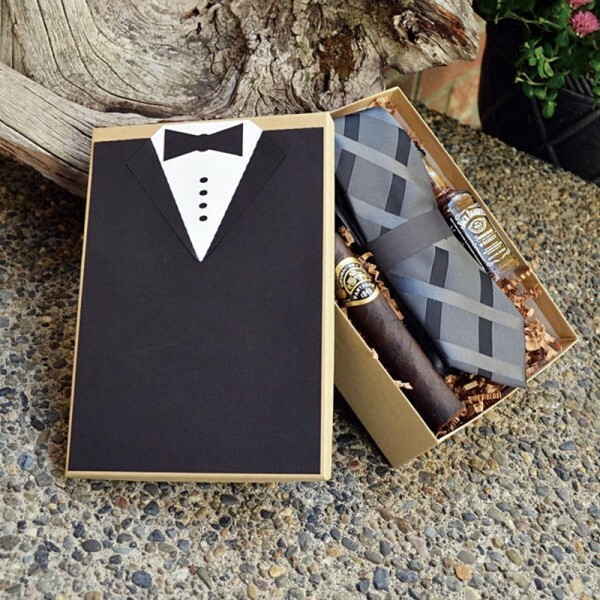 Packed your perfect gifts with our Tux themed Groomsman Gift Box will add more surprises! 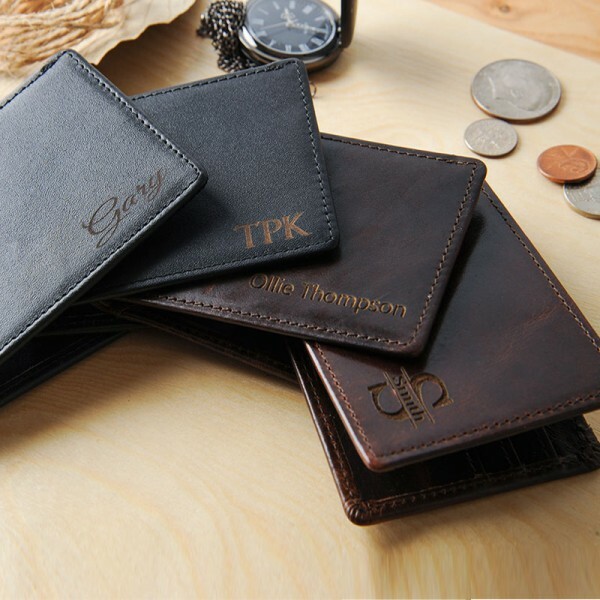 Handmade items by Kraft Box, Kraft Paper, Ink, Cotton Square. Attention: Gift items pictured ARE NOT included with purchase and do not come with the box- cigar, tie & spirits etc. are not included. I love this box. I don't why I thought it was a smaller box but I love it either way. Can't wait to fill it with his favorites to gift him on our big day. 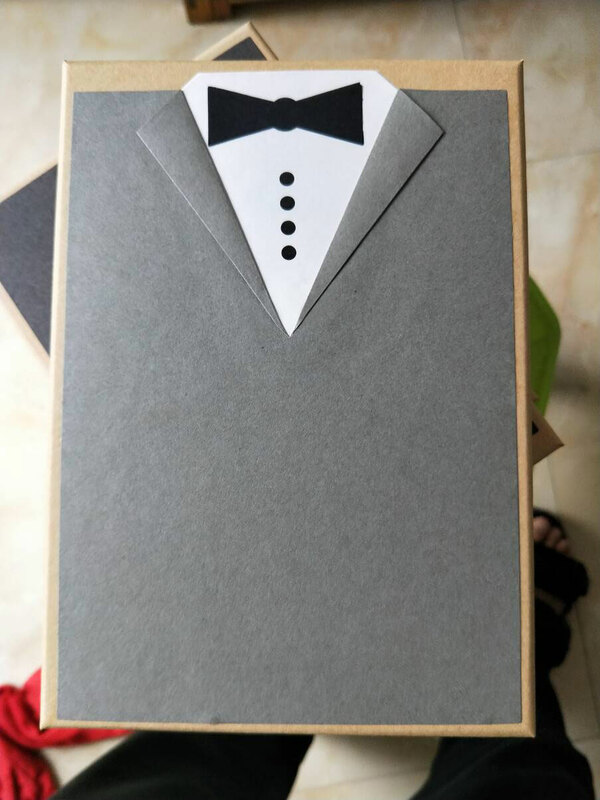 Gift box for the groom is how I'm using it. Thank you! Excellent packaging and awesome idea. Come just as pictured! 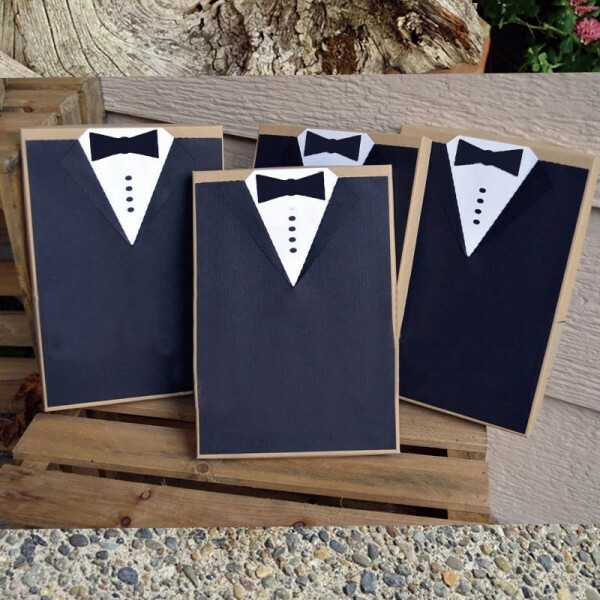 Can’t wait for the groomsmen to see them! I got these for our engagement party! They came out amazing! I’m So happy. Can’t wait for the groomsmen to see them! Les boîtes sont parfaites ! Merci beaucoup ! Beau travail. Ils ont adorés ! Exactly as pictured, delivered on time, and so cute! Even matches my wedding colors. Thank you!! 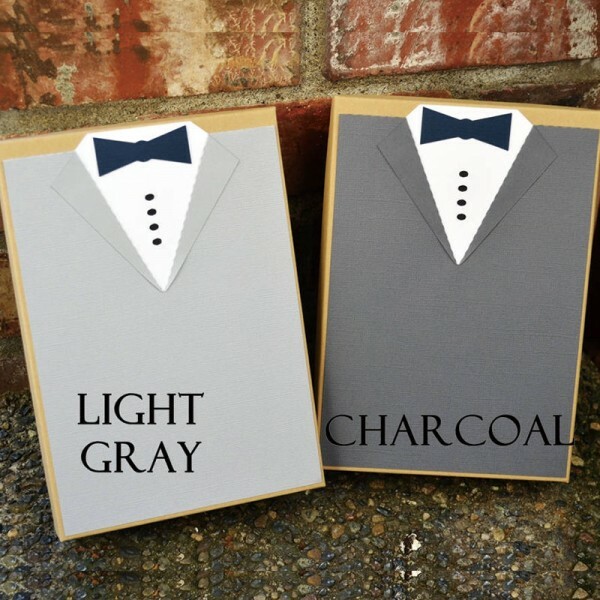 Groomsmen Gift Boxes were perfect in every way, they looked great! So adorable! 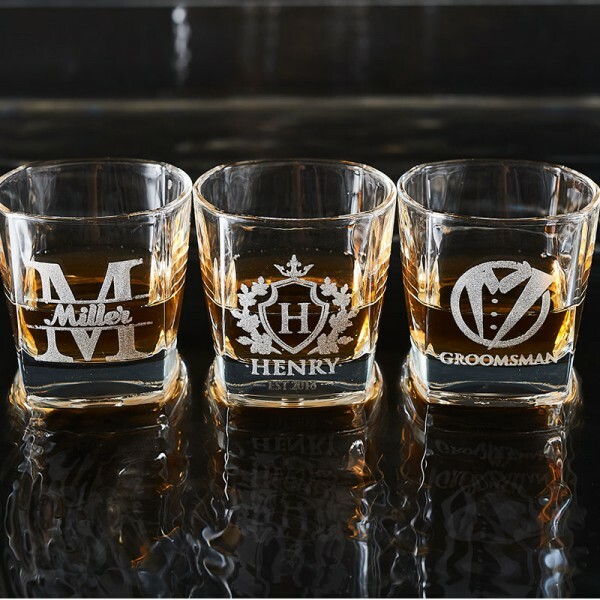 They came just as pictured and they made a great gift for our groomsmen! The detail on these boxes is incredible. 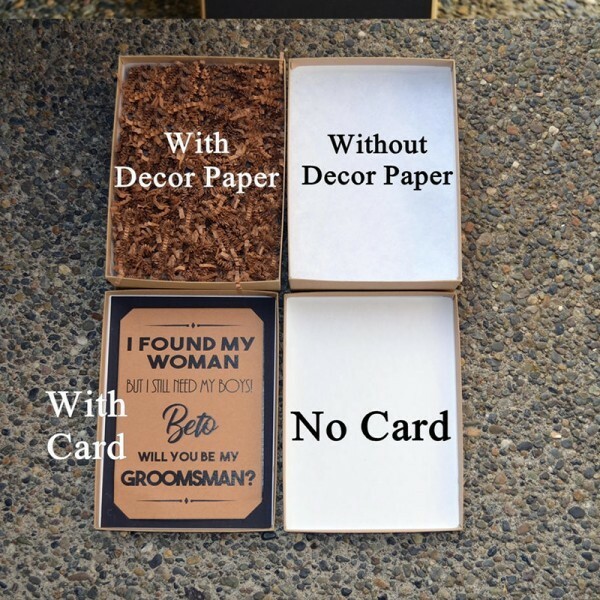 The cutest boxes for a groomsman proposal. The detail on these boxes is incredible. Ordered 7 boxes and they all came out great! Thank you! My fiancé ordered 9 of these boxes and they were perfect! They came on time, packaged nicely and with no issues. Would recommend for sure ! 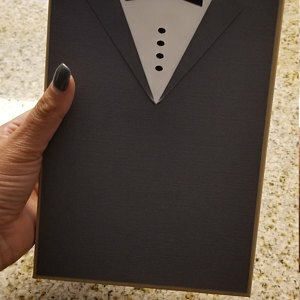 I purchased the groomsmen boxes and LOVED that there was an option to get identical boxes for our ring bearer as well. 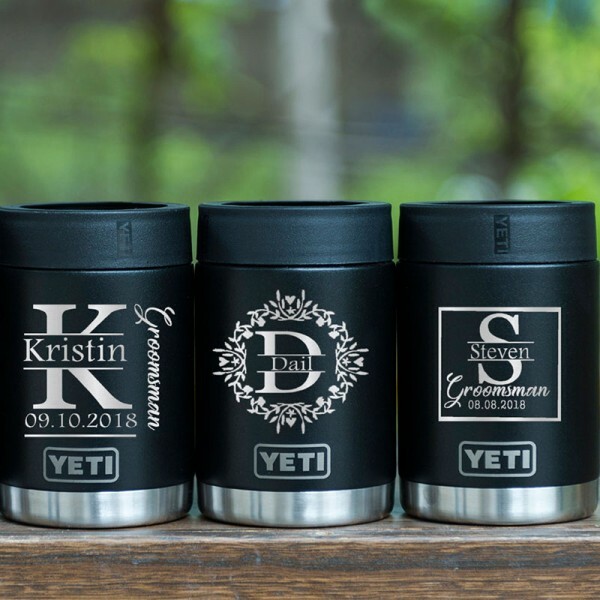 Cute, great quality, and love that they could be personalized. Great quality! All the guys loved them! And seller was great with communication! Boxes came perfect and wrapped and shipped perfect. Boxes came perfect and wrapped and shipped perfect. Couldn’t have asked for anything better and more spot on! These boxes cane out so awesome! 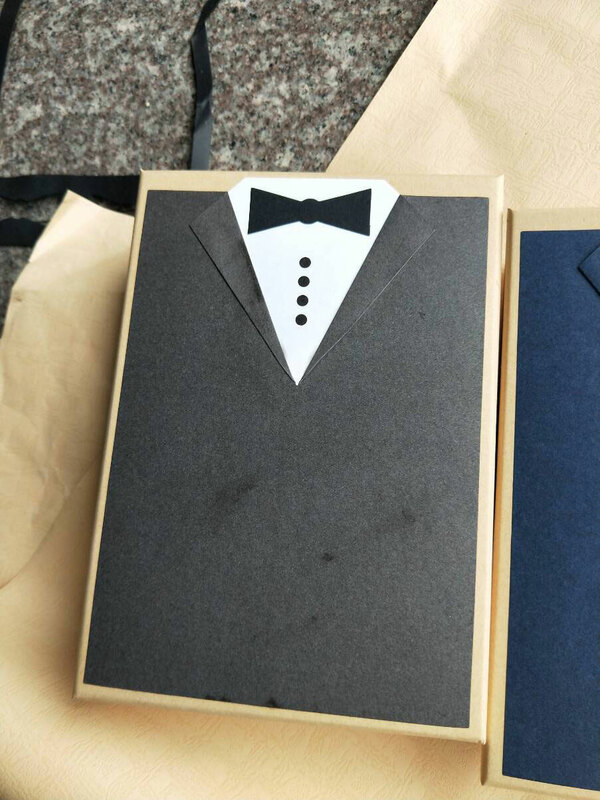 We absolutely loved these cuter boxes, as did our groomsmen! These were perfect and exactly as pictured! Thanks! Excellent packaging and awesome idea. Item as described! Very cool, thanks! Turned out great. Shop owner was responsive & professional. These are so beautiful and the perfect gift. 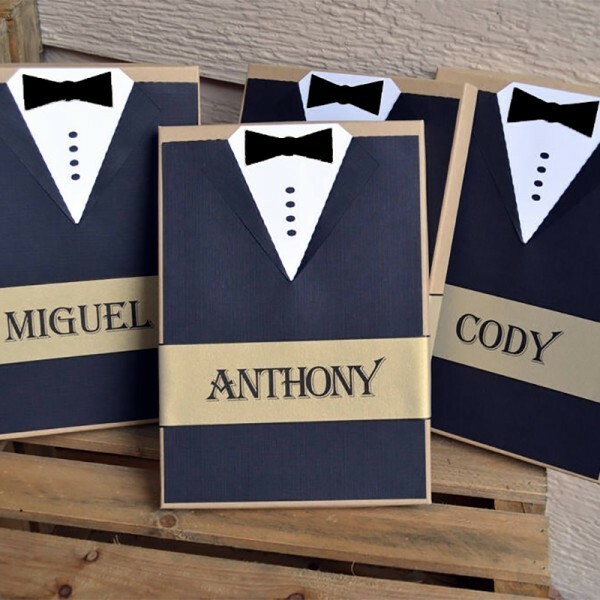 These are so beautiful and the perfect gift for my fiance to give his groomsmen. Everything looks perfect and the seller was great and responsive to my messages. exactly what we wanted! they are such a nice, classy touch for my fiancée to ask his guys to be in our bridal party! could not be more happy with them! Just as described. Perfect for the guys.. Perfect for the guys. Exactly what I asked for and expected. Thank you!! LOVED everything about these! Fiancé thought they were fantastic as well! Definitely a unique gift! Came super fast and were great gifts! These boxes cane out so awesome! Very talented individual! I recommend ordering from here. 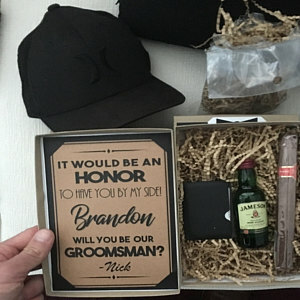 Wanted something to use to propose to all of my groomsmen both adult and junior that wasn't too adult like for the junior groomsmen, but also not too adolescent for the adult grooms men. This was the perfect combination of adult and adolescent and allowed me to make all of their proposals look and feel the same! Love the color choices and craftsmanship! Great job! 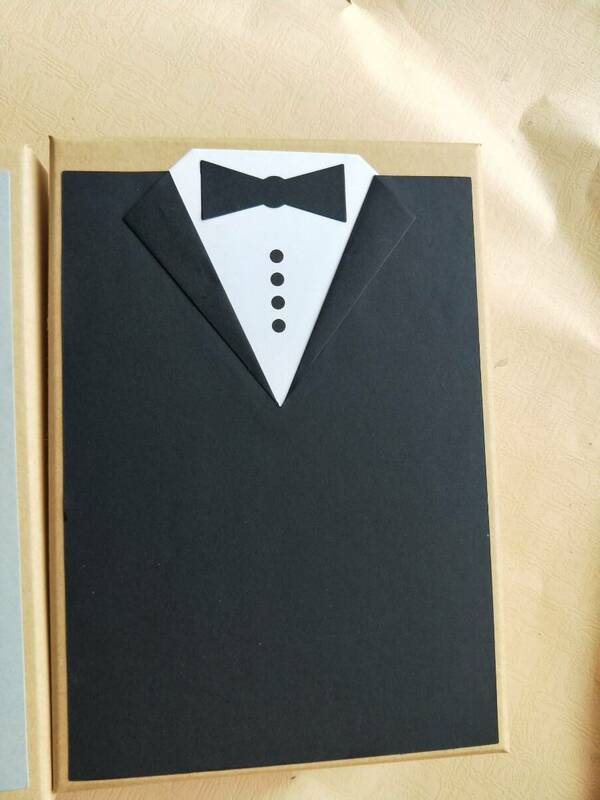 Question about Customized Groomsman Gift Box is Successfully Submitted.